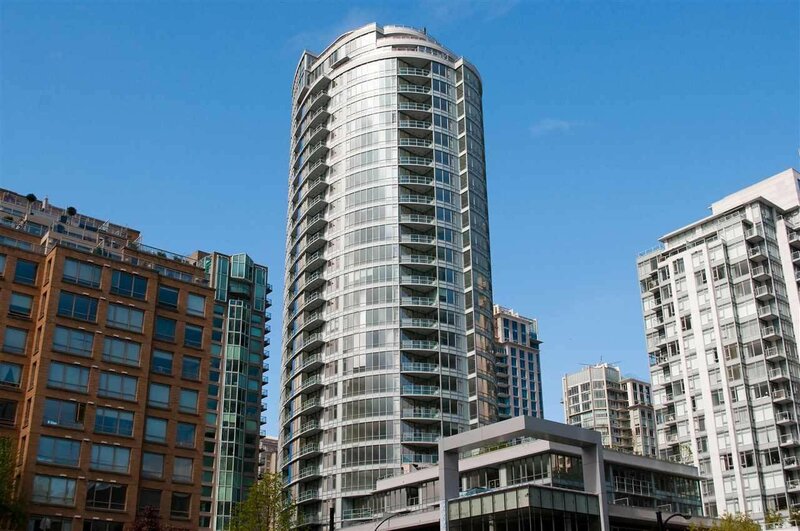 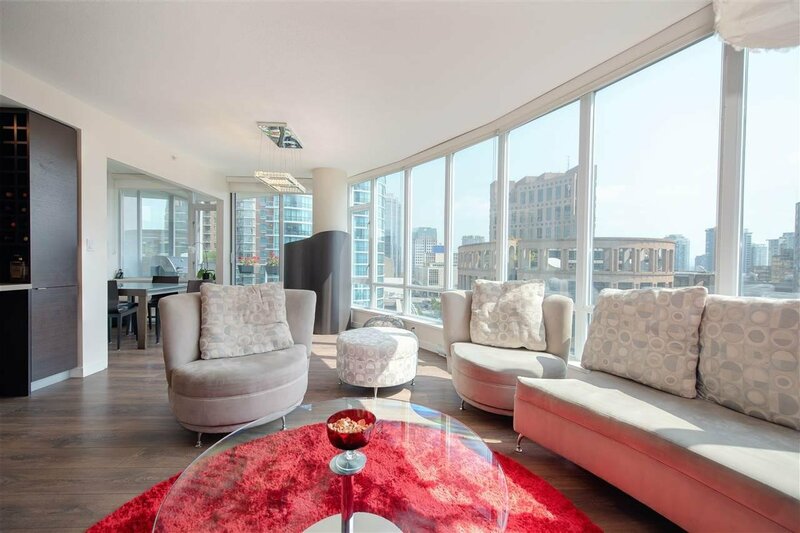 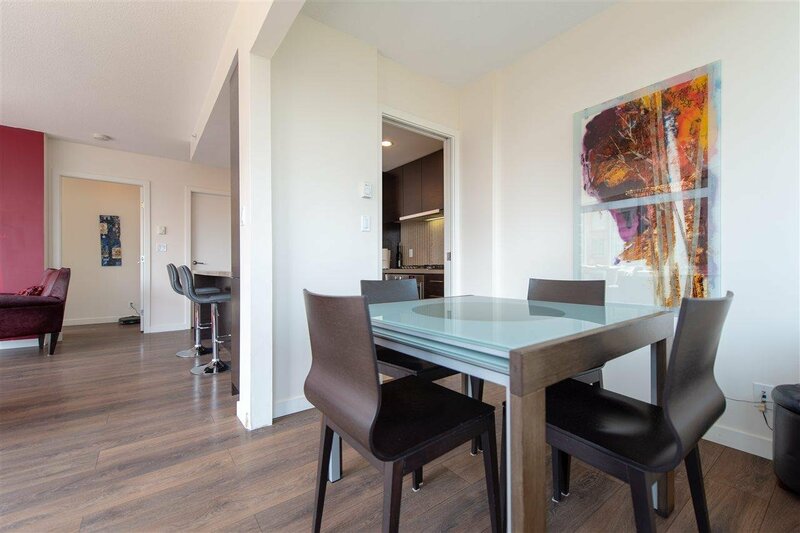 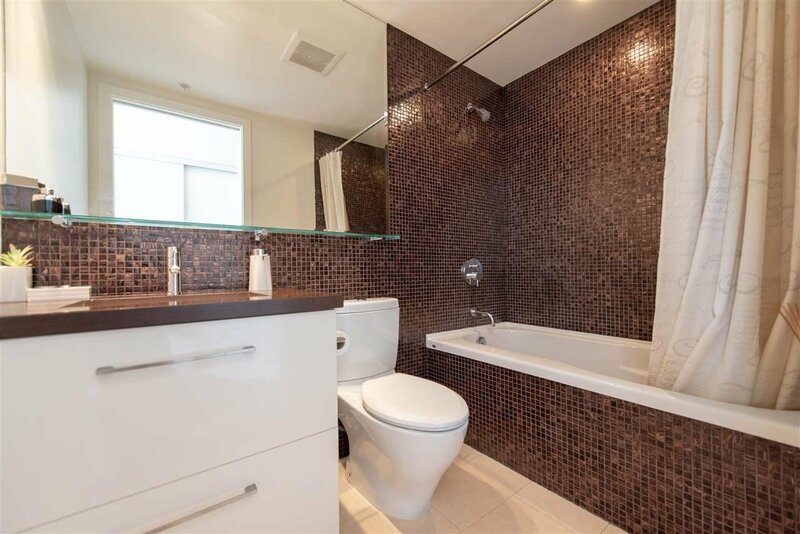 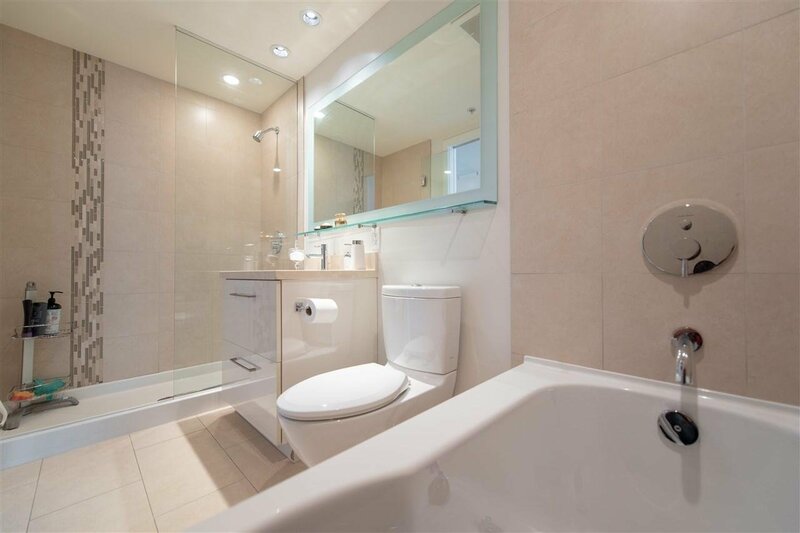 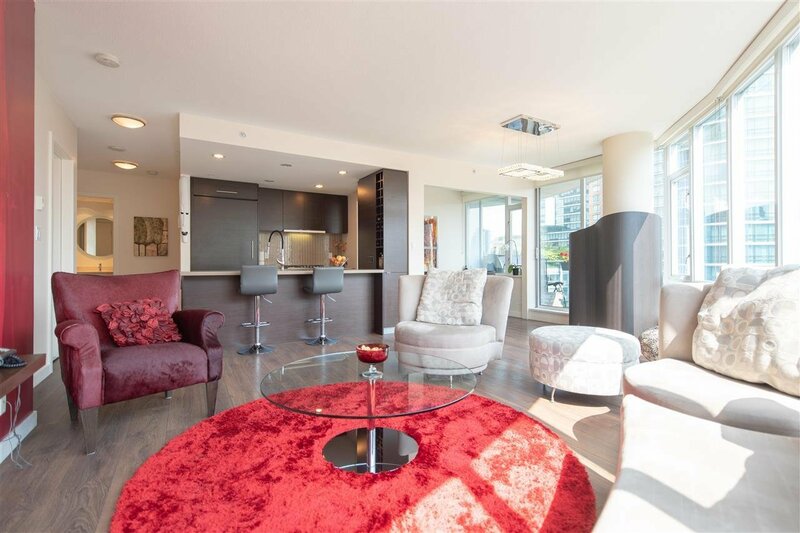 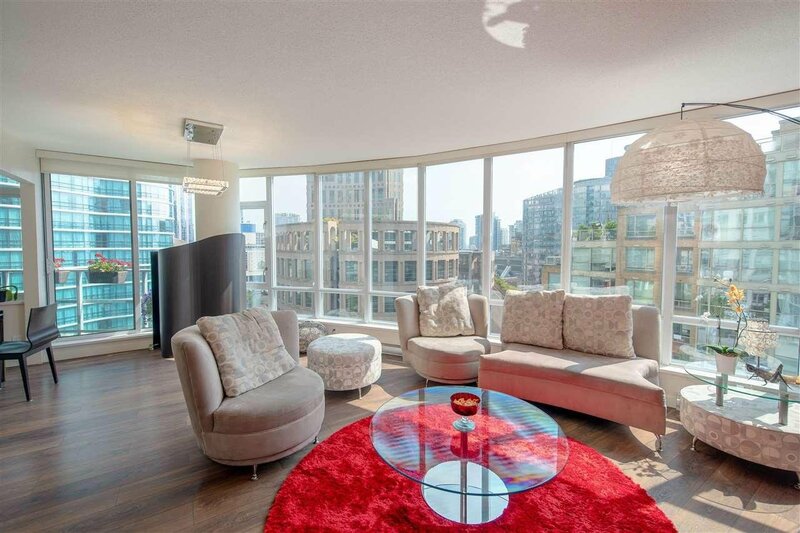 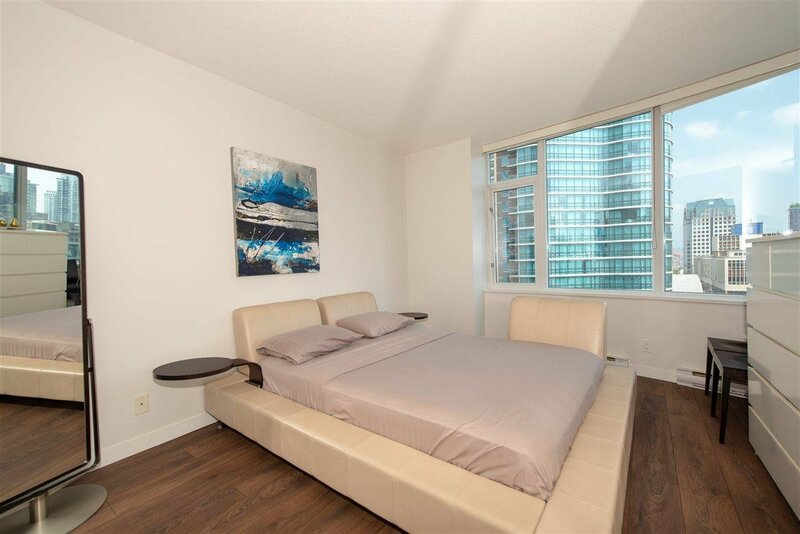 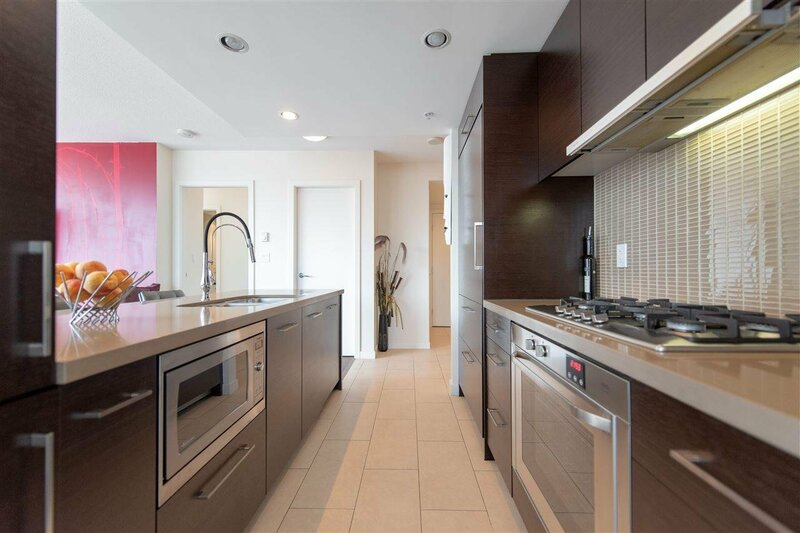 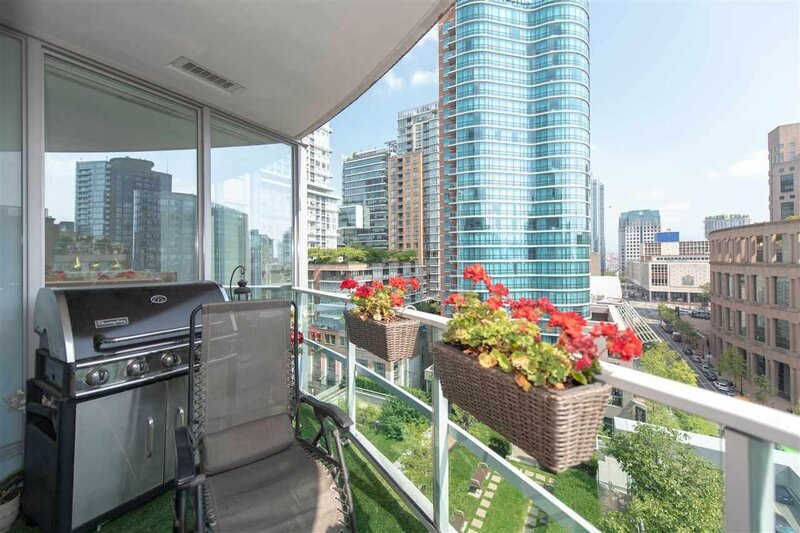 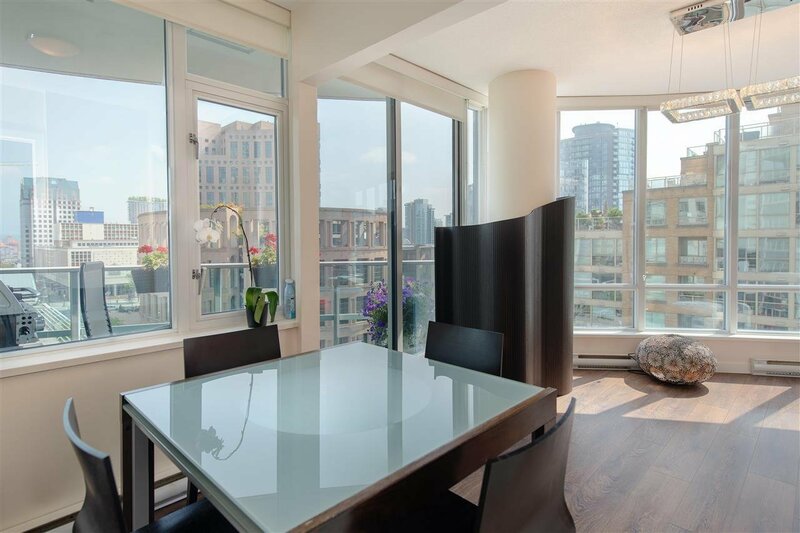 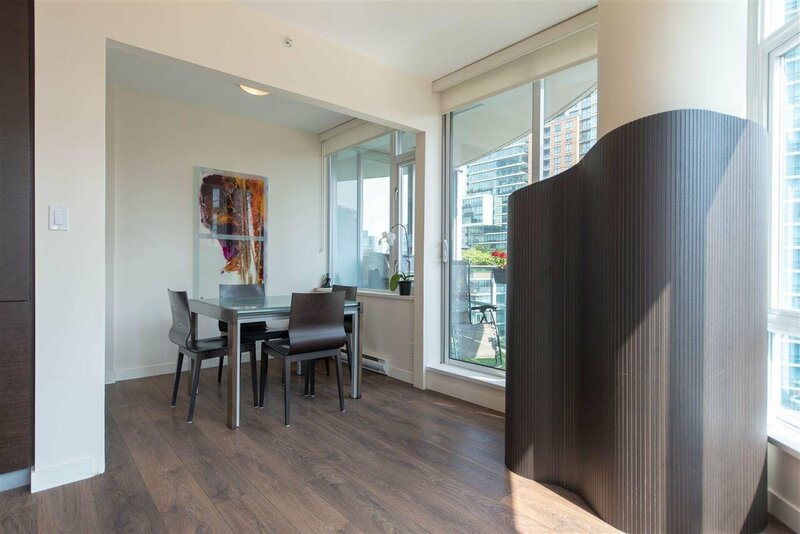 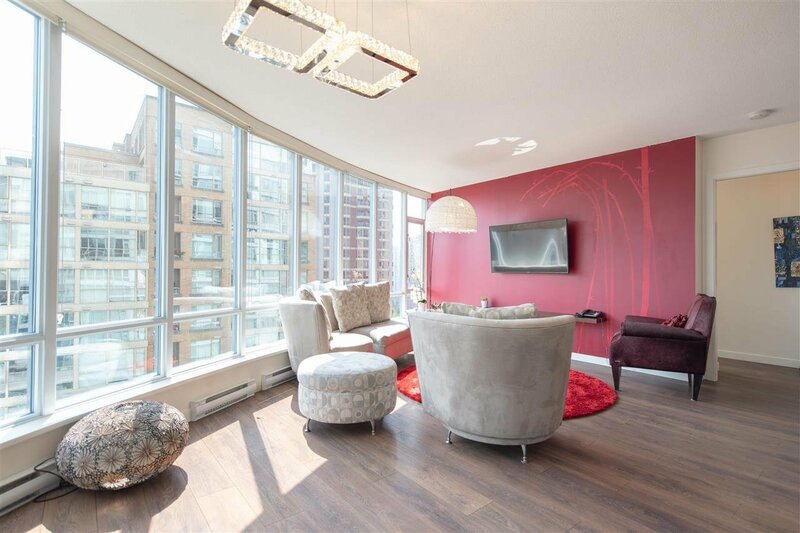 Description: Luxury, convenience and lifestyle offered at this Atelier 2-bedroom home located in the heart of downtown Vancouver - right at Robson and Yaletown! 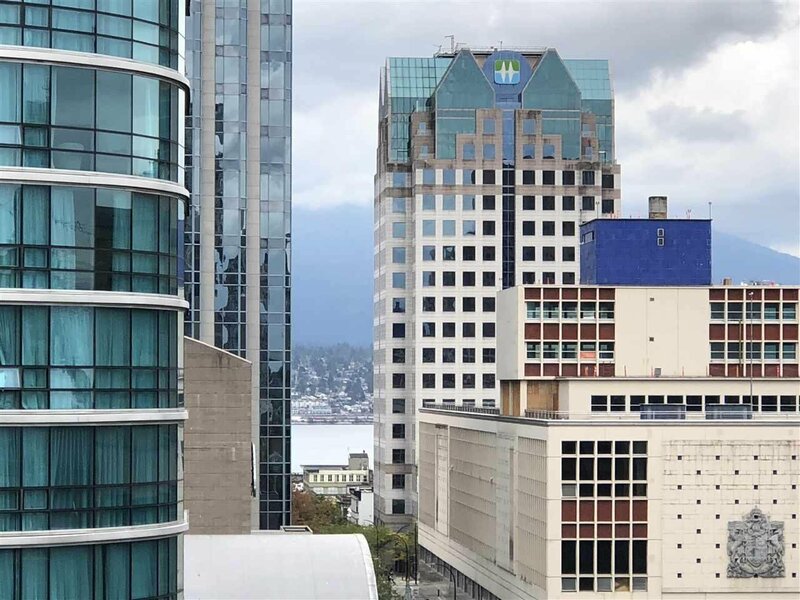 A NE corner unit that's beautifully kept and boasts views of the north shore mountains and library. 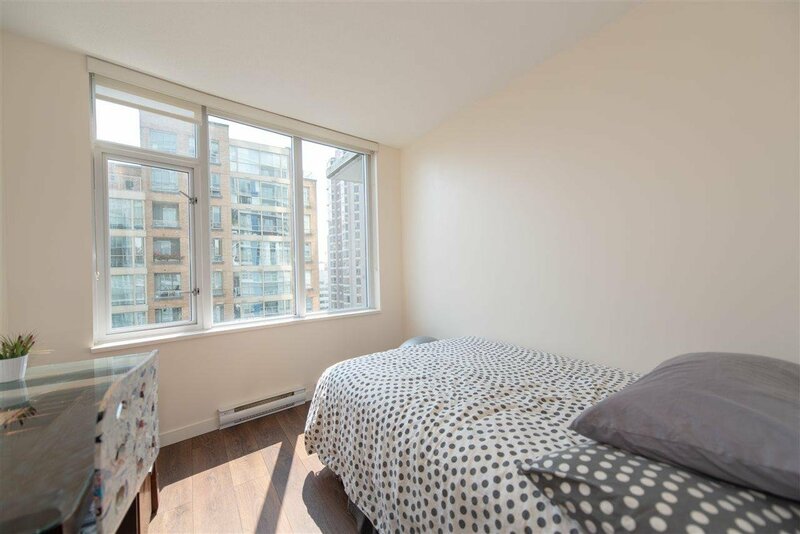 Enjoy hardwood floors, bedrooms with en suites, a stunning kitchen and laundry/storage room. 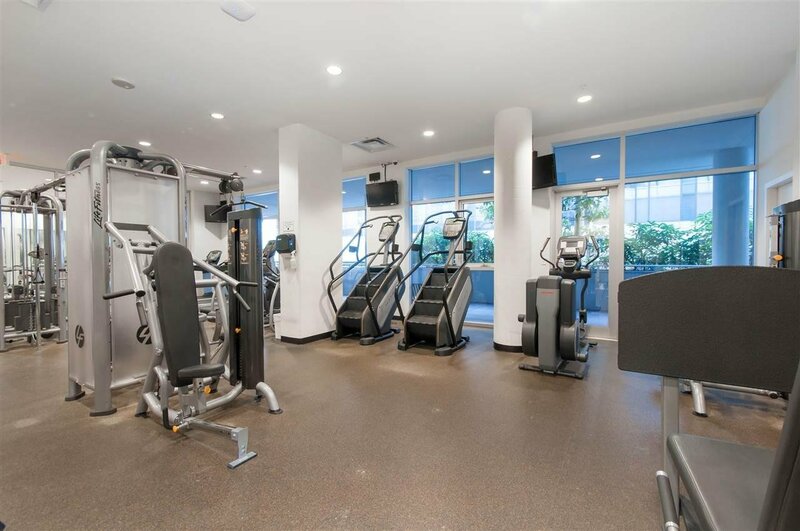 The building also offers a common terrace and gardens, yoga and state of the art gym, steam room, meeting room, high security and 24 hour concierge. 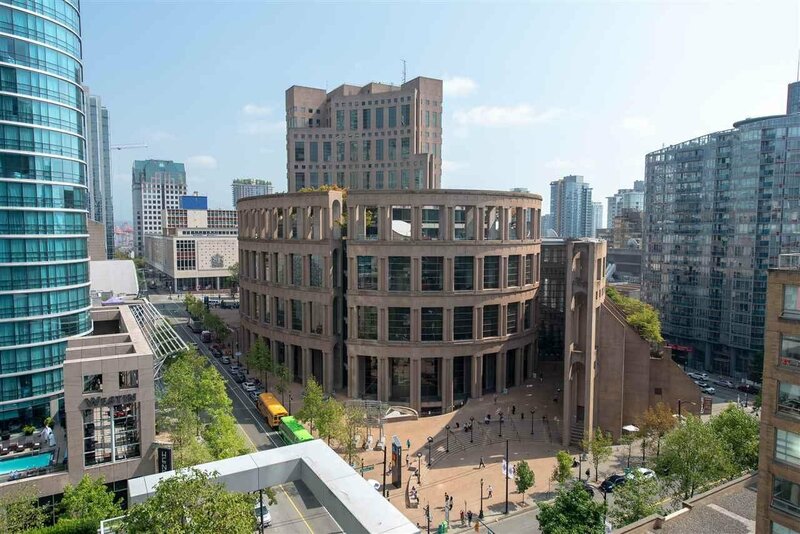 No more combating traffic or searching for parking! 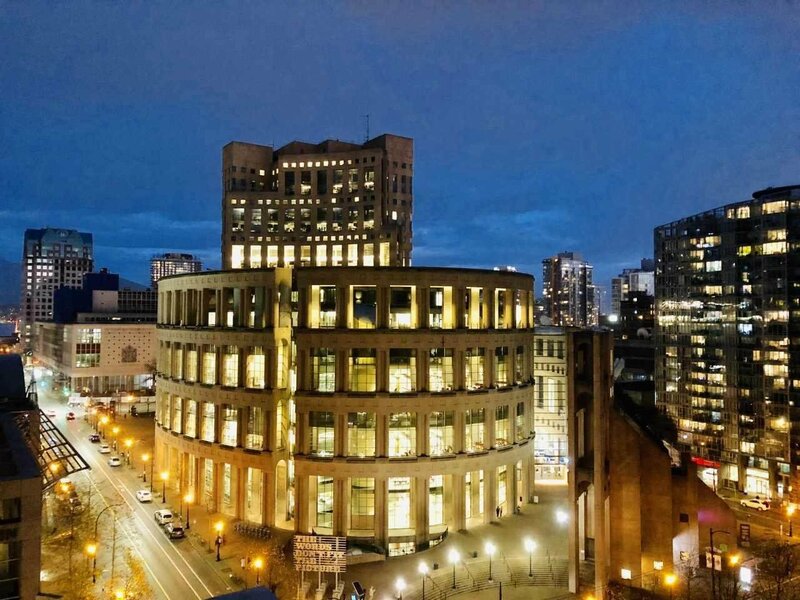 Be steps away from Vancouver's business district, rapid transit, iconic library, the best in restaurants, theaters, shopping and night life. 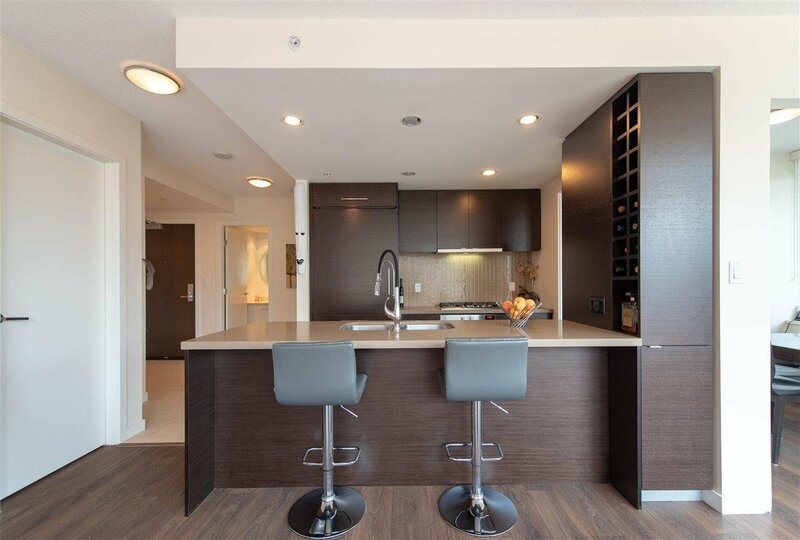 Pet and rental-friendly, too. 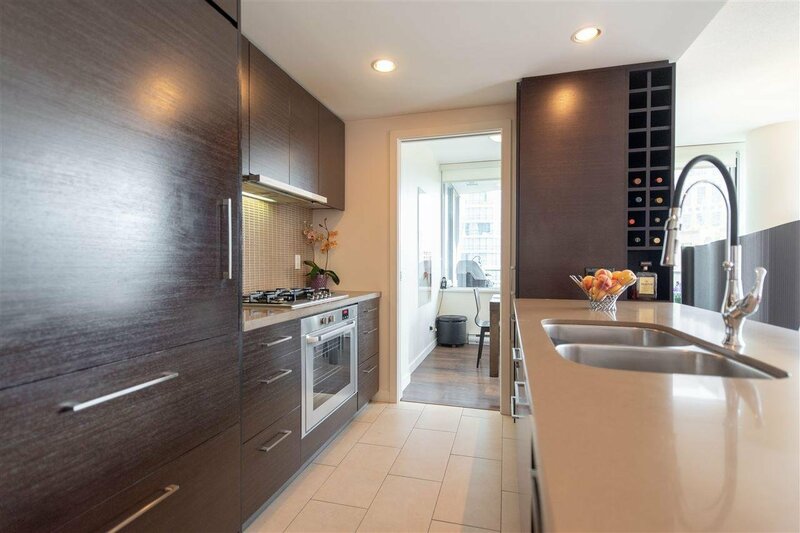 Open house Saturday 2 -4 PM.